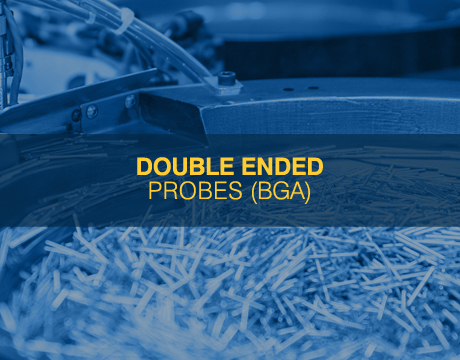 QA Technology offers a comprehensive range of test probes and hyperboloid contacts. 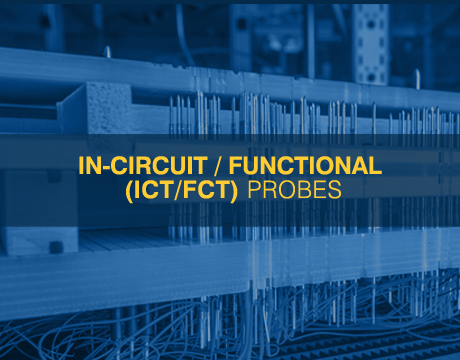 Our spring loaded test probe products range from in-circuit and functional test (ICT / FCT probes) to high current probes, as well as bare board probes and ATE interface probes. Our patented X Probe Socketless series allows smaller package design while offering all of the benefits of a larger test probe. 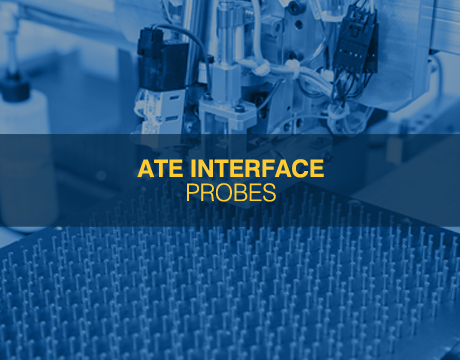 All our product series offer a wide selection of probe point styles tips to meet your PCB test needs. For in-circuit or functional testing of loaded or bare printed circuit boards. QA offers an extensive line of products, ranging in size from .025 [0.63] to .187 [4.75] center spacing, with a wide selection of tip styles and spring forces for your specific application. 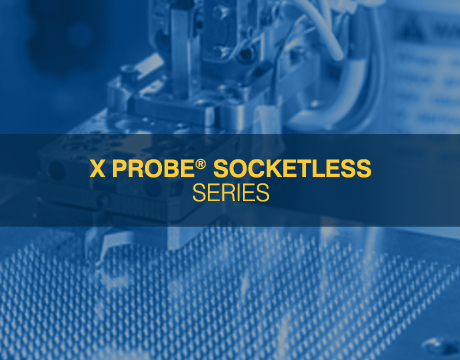 The X Probe® Socketless design, eliminating the socket from the system, allows a more robust probe to be mounted on closer centers compared to a standard probe and socket system. Our X Probe® products are also used in the same applications as our in-circuit and functional products. 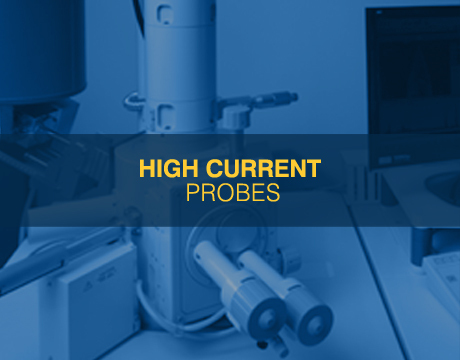 High conductivity, proprietary metal alloys and platings allow this series of probes to carry increased electrical currents compared to standard probes. Designed for 0.35, .80 & .100 mm to be used in standard and custom socket applications. Designed for interfacing the electromechanical contacts of a tester to the test fixture. 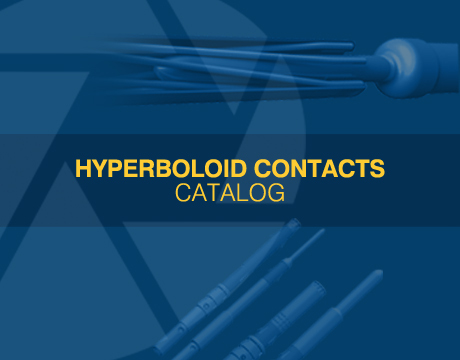 High performance hyperboloid contacts provide a robust and flexible connector system with the flexibility to accommodate standard and custom applications. Not sure where to start? The QA Technology Online Resource Center provides valuable information to help you solve your specific test challenges. You'll find instructional videos on how to use our test probes and other products, guides for selecting the right test probe for your application, recommendations for choosing the best probe tip style for different test targets, and much more. Can't find the information you are looking for? Call Customer Service at (603) 926-0348.